The survey is open to everyone who lives in and around the village of Stoney Middleton. Your feedback is very important to us and will help us to evaluate the success of the project in achieving its objectives as part the HLF grant awarded to the village. It is a condition of that grant that periodic reports and evaluations are submitted and this survey will help in providing that feedback. 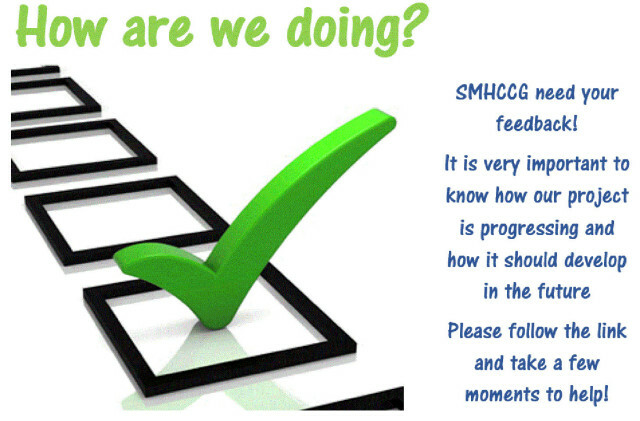 The survey will also provide the feedback, shaping the future direction of the project. The project is midway in terms of the timeframe and on target in terms of tasks completed. It has expended only a third of the money awarded and therefore has significant funds to undertake more to discover, preserve and highlight the village’s heritage. Volunteer time is the most important requirement so please consider if you could contribute in helping to complete the project (copying documents and pictures, research, videoing, editing video & audio, voice over, website update, virtual trail, proof reading and more) It is not important to have any knowledge or experience, just an interest in some aspect of the village’s heritage. We can be contacted via the website (smhccg.org) and look forward to hearing from you.